1838 Northwest 85th Drive has a Walk Score of 29 out of 100. This location is a Car-Dependent neighborhood so most errands require a car. 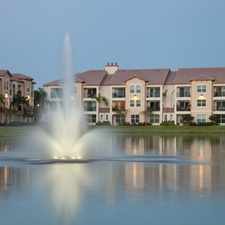 This location is in the Royal Palm Community neighborhood in Coral Springs. The closest park is Lions Park. Explore how far you can travel by car, bus, bike and foot from 1838 Northwest 85th Drive. 1838 Northwest 85th Drive has some transit which means a few nearby public transportation options. 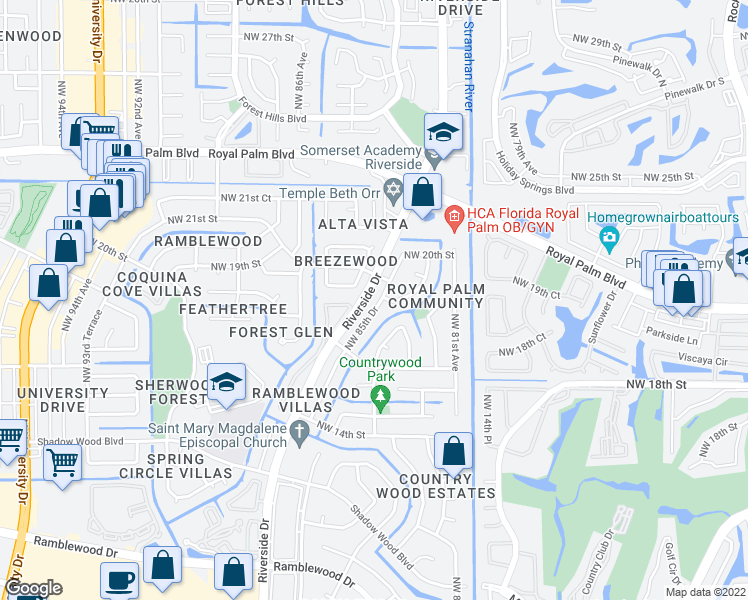 View all Royal Palm Community apartments on a map. 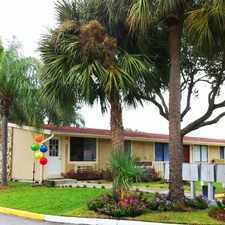 1/1 Apartment for rent AVAILABLE FOR APRIL 1st. 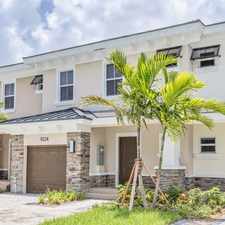 1838 Northwest 85th Drive is in the Royal Palm Community neighborhood. Royal Palm Community is the 33rd most walkable neighborhood in Coral Springs with a neighborhood Walk Score of 15.